NWHP partners with the City of Shoreview to provide affordable home improvement financing. Loans of up to $25,000 are available through the City of Shoreview to make improvements and repairs to homes, including energy efficiency upgrades. NeighborWorks Home Partners works with the city to administer this loan program. Loan Amount: The maximum loan amount is $25,000. Minimum loan amount is $2,000. Interest Rate & Loan Term: The interest rate will be below market rate, and the monthly payment will be fixed. Maximum loan term is 15 years. The interest rate will be set by the City of Shoreview. Loan is due upon sale, transfer of title, refinance or if the property ceases to be owner-occupied. Single family detached and attached properties located within the City of Shoreview. Condominiums & townhouses, however, only individual interior repairs are eligible. **Estimated market value based on 2019 Ramsey County Property Tax Records median home value of $303,800. The borrower’s combined mortgage debt including the Shoreview Loan cannot exceed 100% of the property value, based on the taxable market value as determined by Ramsey County for the current year. 80% o f the amount of the Shoreview Home Improvement Loan will be added to the current value in making this calculation. Applicants may also submit a third party appraisal or market analysis that has been completed within the last 6 months. Such appraisal or market analysis is to be obtained by the applicant at their expense. Borrower’s existing first mortgage must be a prime/A-rated fixed rate mortgage loan. Ineligible Improvements: Landscaping, exterior site improvements, recreational/luxury improvements., working capital, debt service or refinancing of existing debts. Homeowner Association By-Laws & Covenants: Loan applicants from single family attached or zero lot line detached homes with an active Homeowner’s Association will be required to provide written approval from the Homeowner’s Association certifying the exterior improvements to be funded through this loan program are permissible under governing by-laws and/or covenants of the association. The City of Shoreview and representative agencies associated with the administration of this program are not liable or responsible for any violations of association by-laws and/or covenants by the applicant for improvements undertaken through this loan program. Application Process: Completed applications will be processed by NeighborWorks on first-come, first-served basis, as funds are available until all program funds are committed. After loan approval, you will be contacted regarding a closing to sign a Promissory Note, Mortgage and subordination disclosure. Loan Costs: Borrowers will be charged a credit report fee at application. The title policy fee may be financed through the loan. The recording fees to Ramsey County and servicing fees will be paid by the borrower at closing. Work by Owner: Work can be preformed on a sweat equity basis. Loan funds cannot be used to compensate for labor, only for materials. The NeighborWorks construction manager must determine that the owner has the ability to complete the work according to industry standards and within the program time requirements. The cost of purchasing tools and equipment and the delivery of materials are ineligible expenditures. Materials must be purchased and installed prior to the disbursement of loan proceeds. When applicable, a signed building permit must be obtained by the borrower. 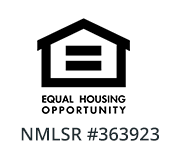 Please contact NeighborWorks to receive a Sweat Equity packet along with the application. 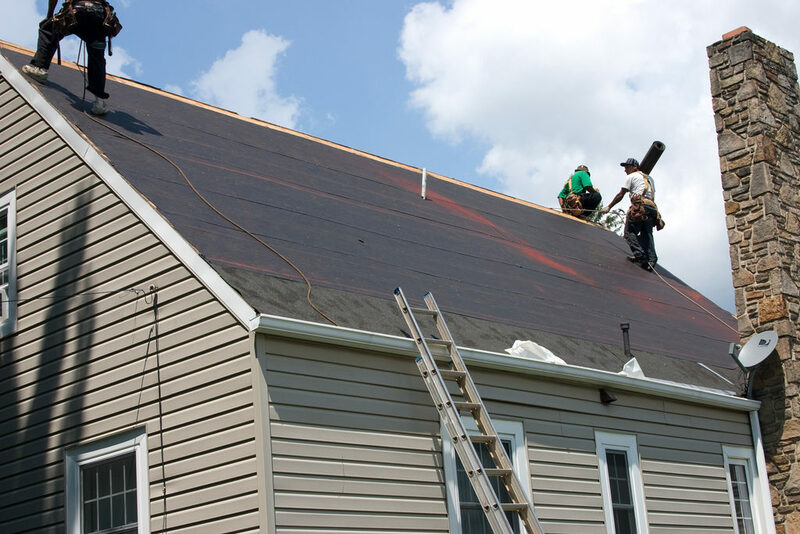 Work Completion: Weather permitting, work must be completed within 120 days of loan closing. Permits Closed. Have the inspector sign the permit card . Homeowners are required to attain and submit the above required documentation. It may take up to 10 business days after receipt of above items to prepare checks.